Dr. T.S. 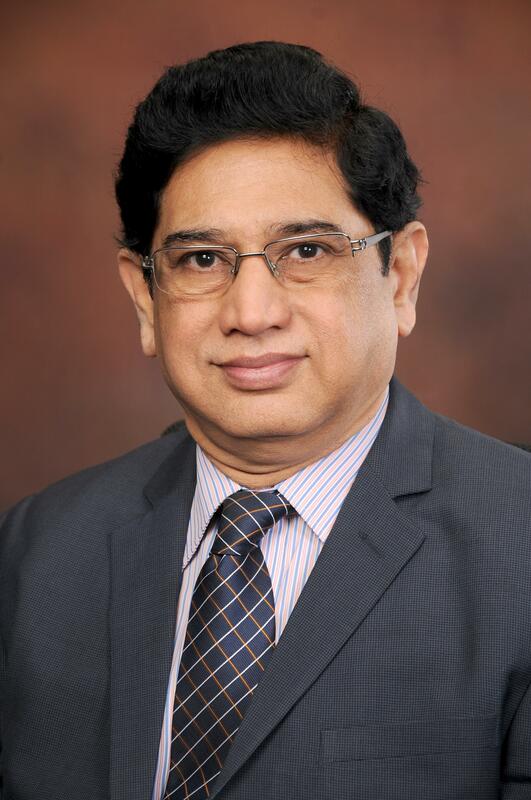 Chandrasekar, Founder Chairman & Chief Gastroenterologist, MedIndia Hospitals, Chennai has been awarded this year, the most prestigious Padma Shri Award in Medicine. Currently, he is the Hon. National President Elect of the prestigious Indian Society of Gastroenterology (ISG). He has pioneered the field of Gastroenterology & Endoscopy in India over 30 years introducing several advanced life saving endoscopy procedures and facilities, first time in this part of the country. He has trained over 750 doctors in advanced endsocpy procedures and made life saving endoscopy procedures available to rural masses. He has conceptualized and distributed the Braille Charts on personal hygienic measures to create health awareness among visually impaired school children of entire Tamil Nadu, first of its kind in India. He has excelled in academic, professional and medico-social services and is the recipient of many distinguished awards, the noteworth being the “Best Doctord Award for Medico-Social Services” by Hon. Chielf Minister of Tamil Nadu on 15th August, 2012 for the services rendered to Differently Abled, by conducting several Free Medical Camps for Nutritional Assessment and rectifying the deficiencies to the needy..
Dr. Chandrasekar, relentlessly and fervently works to accomplish his Mission, which is “Affordable, Hi-Tech and Contemporary Healthcare to All with Passion and Compassion”.